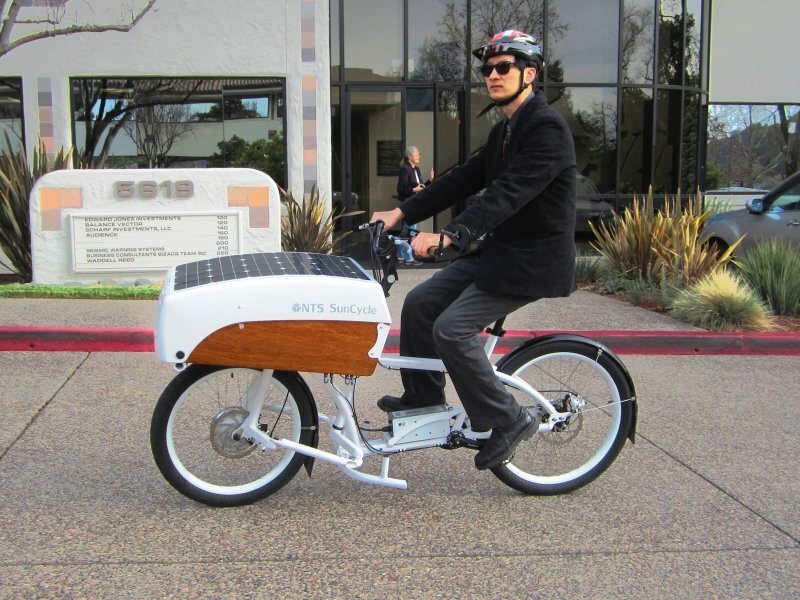 Biomega OKO Electric Bike w/ Carbon Frame, Fork, & Fenders! The Biomega OKO is one of the latest innovative e-bikes to hit the market with a carbon fiber frame, fork, and integrated carbon fenders! In addition it features an integrated frame battery, a Gates Carbon Drive belt, internally geared rear hub, and it starts at $2,295.